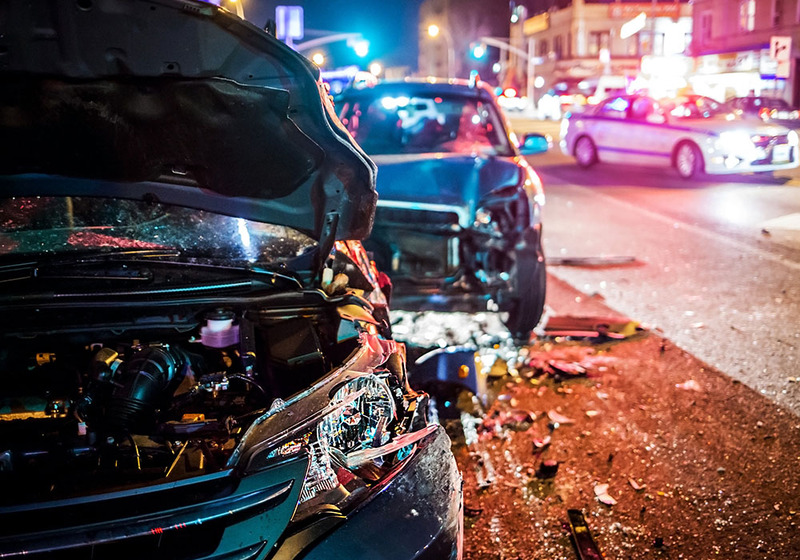 Socastee Collision is the one-stop auto repair shop you need, providing a complete range of car care services at affordable rates. Fully equipped to handle all of your maintenance and repair needs, our state-of-the-art automotive center offers computer diagnostics, factory scheduled maintenance checks, quick turnaround times and certified general mechanics to tackle any issue on all makes and models of any foreign or domestic vehicle. 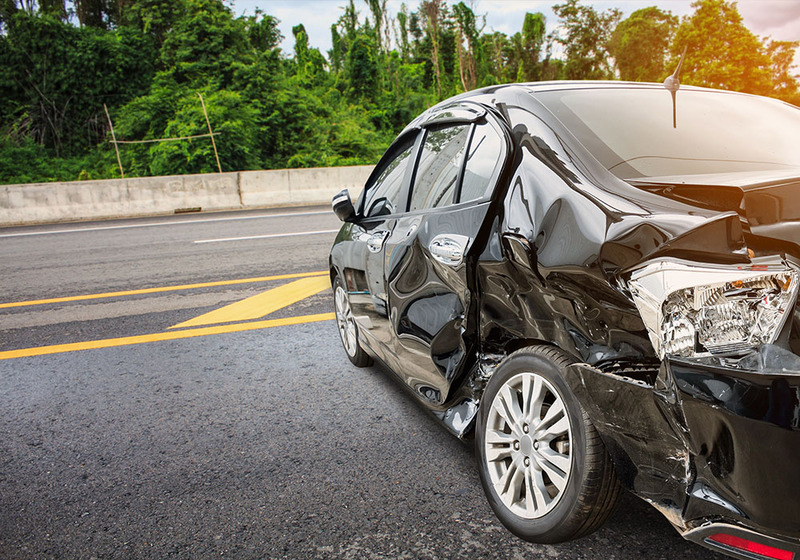 For exceptional client care, impeccable services and competitive rates Socastee Collision is the company for you. We take care of car troubles and have our clients back on the road in no time. 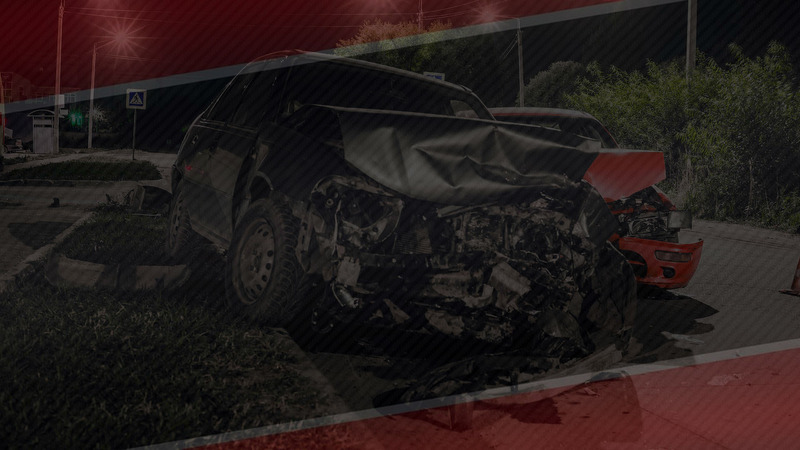 Socastee Collision is committed to ensuring the safety of our customers on the road and extending the life of their car, truck or SUV. Our auto repair shop meets strict industry standards for service excellence and provides detailed estimates and qualified guidance to assist you in making informed decisions for car repair. Nothing is quite scarier than being on the road, peacefully driving your car to work or the store, when suddenly something happens to your vehicle. Whether an emergency light goes on for seemingly no reason, your brakes start giving you trouble or your car has been in an accident, we can help. Our specialized mechanics will thoroughly check your vehicle for issues and identify the problem right away. Going above and beyond what is required in order to figure out a budget oriented solution to our customers. 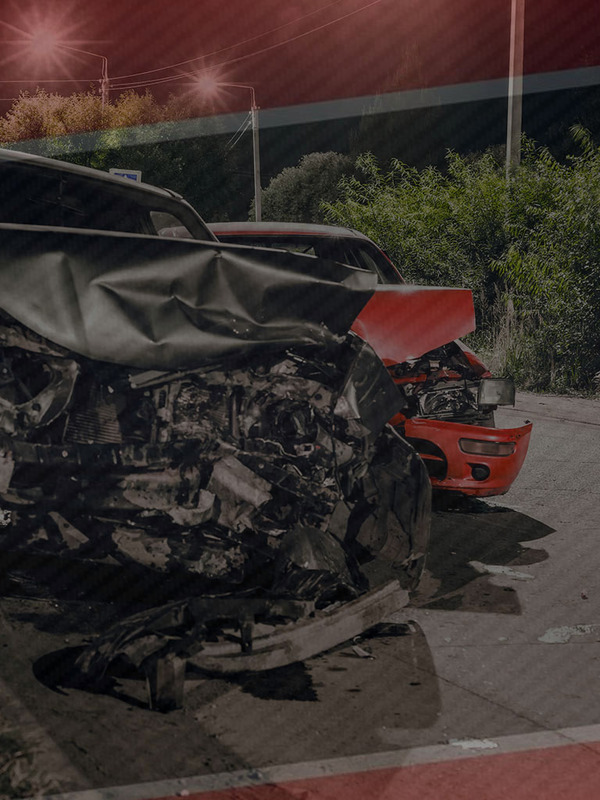 Socastee Collision provides full service repairs and diagnostics, working hard to service the community with the best methods available on the market. From basic preventative maintenance, to full service repairs from a certified auto mechanic, Socastee Collision is your best choice for quality car care. Our team of mechanics are highly skilled when it comes to automotive repairs and maintenance. We pride ourselves on delivering quality services and exceptional client care. If you’re in need of a reliable automotive company, you’ve come to the right place! This is my third experience with Socastee Collision.Susan and Mike are true professionals. They really know how to deal with insurance companies, can arrange rental cars, and the quality of their repair work is outstanding. I would highly recommend them! A few years back I backed into a tourist and felt horrible that I ruined their vacation. They fixed their car in 3 Days! That was amazing and they were able to drive it back home to Canada. This time I had a car painted all over by a road construction crew faulty sprayer. Now it looks brand new again. Thank you for all you did! Best body shop in Myrtle Beach by far. I've had two vehicles repaired there after accidents and they repainted my motorcycle. They are very professional and will do everything they can to get your vehicle back on the road as fast as possible. I got my car towed by this well established place and I must say the man operating the tow truck is by for the best I have ever seen and not to mention he has 27 years in the towing industry. Very honest and dependable place of business. I recommend this towing company to everyone.